Silicone scar therapy for C-sections. 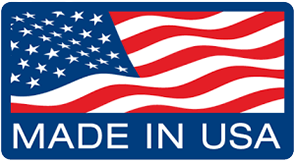 Specifically designed for use following a C-section, the C-Remedy® reduces redness and relieves the itching and discomfort associated with your postoperative wound. 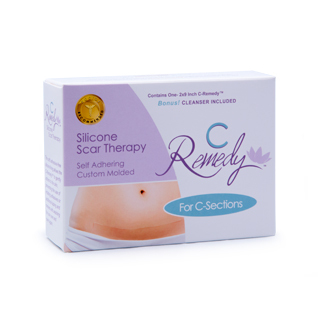 Proper use of the C-Remedy® will soften, flatten and dramatically improve the appearance of your scar. Silicone scar therapy is clinically proven in the prevention, improvement and reduction of scarring. The silicone provides a protective barrier which occludes and hydrates the skin, encouraging the skin’s natural healing properties. The soft adhesive-free silicone lining allows the C-Remedy® to gently adhere to the skin, preventing the use of irritating adhesives or additional taping and renews with washing for use over and over again. 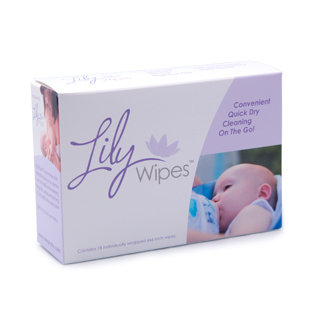 Includes a 1.58 FL OZ bottle of LilyWash®, designed to gently cleanse your C-Remedy® while renewing the tacky lining.